I was jazzed and completely dazzled when I heard the news. Everyone was. After more than fifty years no less a source than the Associated Press confirmed on February 3 that Harper Lee would be publishing what they referred to as a sequel to To Kill a Mockingbird. One of the finest novels ever written. The only novel Harper Lee ever published. The publishing news of a lifetime. All great authors leave us wanting more, and there is no question that Harper Lee is among the greatest for not just for creating characters of immense sympathy and depth but for crafting a story of tremendous resonance to time and place. It is a book that illuminates not just vicious injustice but has at its core a celebration of kindness and decency. It was and is and will remain a work of remarkable courage. Like only a handful of others—The Origin of the Species, Uncle Tom’s Cabin, Silent Spring—it’s a book that changed the world. So many people have said as such far more elegantly than I.
I knew, everyone knew, that Harper Lee stopped giving interviews in 1964, shortly after the initial publication of the book in 1960. I didn’t and don’t know much about her. But here’s what’s very clear: Harper Lee said what she wanted to say in Mockingbird the way she wanted to say it. It is equally clear that she has long valued her privacy. She chose to share To Kill a Mockingbird. To my mind when an author publishes a book, the author is reaching out to the world. The published book is almost a gift, an offering. With readers, a connection is formed, a partnership that completes and recreates the book time and time again. But to me, that’s where the partnership ends. I don’t have a right to know what an author—or any one else for that matter–eats for breakfast or what they might think about Kanye hopping up on the stage once again at the Grammy Awards. There are precious few of us who can write a book such as To Kill a Mockingbird. But if nothing else, all of us are the authors of own lives. We cherish the ability to actively, or sometimes subconsciously, craft our own myths; to tell our own stories they way we want them told. All of us also have the right to keep some things private, to keep our own secrets for our own reasons. This thought of privacy and personal secrets is true whether someone is as quiet as Harper Lee or as exuberantly out there as Lady Gaga. Beware, be cautious. Most public people, who talk about themselves constantly, are fueling an image for the public. We should never make the mistake of thinking we know who they really are or what they really think. We most emphatically do not. For some people their public persona becomes an extension of their craft. That’s fine. But obviously that’s not true for everyone. I don’t think it should be. It didn’t take long to discover the AP actually had it wrong about the new Harper Lee book. Quite wrong. The “new” book wasn’t new. It seemed that it had been thought lost, and recently been rediscovered. More troublingly, there are murmurs that Harper Lee herself is quite frail, with diminished eyesight and hearing. Her sister Alice Lee, long her attorney and protector, has recently died. It seems as well that Harper Lee’s editor at HarperCollins has never spoken to her directly but has dealt only with her friend and attorney, Tonja Carter and her literary agent, Andrew Nurnberg. Although the forthcoming book features the adult Scout and other characters from Mockingbird, apparently it was not conceived as sequel. 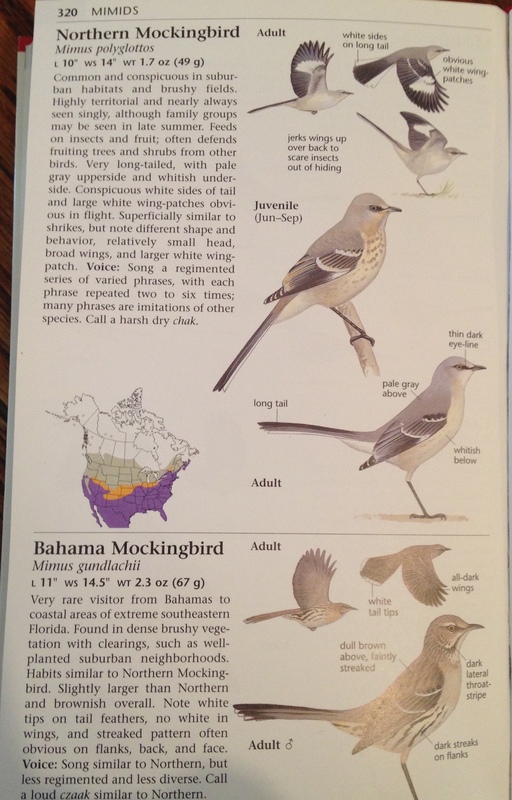 According to reports on ABC News, the book was written prior to Mockingbird itself. According to a quote from Ms. Lee published in a HarperCollins press release and quoted by ABC News, the manuscript was the first book Harper Lee submitted and her original 1950s editor who suggested that she rewrite it from the perspective of Scout as a child. This purportedly new book then is an unpublished, nay rejected, manuscript that was the leaping off point for what became Mockingbird. This is emphatically not a carefully constructed companion volume to Harper Lee’s opus. Of course it’s possible that this lost or forgotten manuscript has just resurfaced. Of course it’s possible that the 88-year-old author might truly want it published. People can change. They can certainly change their minds. Ms. Lee’s friend and attorney Tonja Carter has worked closely with Alice Lee for a very long time and is a person that Ms. Lee trusts. I refuse to believe that she would take advantage of the elderly and frail author. But still something feels uncomfortable here. But it’s tantalizing to think about reading a story about the adult Scout. Just as it’s tantalizing to think that somewhere J.D. Salinger has squirreled away a fifty-year saga of the Glass family. God help us if that turns up someday. Here’s what I think. For more than 50 years Harper Lee chose to present her viewpoint, her story as To Kill a Mockingbird. It doesn’t make sense to me that she would now look to publish what could be described as a previously rejected manuscript to support what has always been viewed as a fully formed statement in Mockingbird. It doesn’t make sense. Except, of course, that there is a great deal of money to be made here. According to ABC News the forthcoming book is “in the top 10 on barnesandnoble.com” and the publisher has set a “first printing of 2 million copies. “ This might be a good moment to mention that the ivory tower of book publishing also a business. And it’s a basic fact. Business need to make money. What is the real story? Is it possible that the media is improperly reporting that story now? I just don’t know. But I’m deeply uncomfortable. If Harper Lee is impaired in some way or has made the choice to publish this book either under duress of some kind to read this forthcoming book smacks of voyeurism to me. What I will do is reread To Kill a Mockingbird. In this small way I hope to honor the work and legacy of the very private and very courageous Harper Lee.